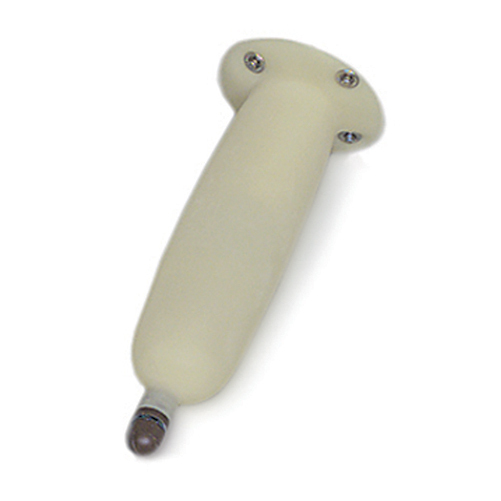 You are buying the Mabis DMI Replacement Sheath which is manufactured by Mabis DMI. Mabis is a leading manufacturer of Daily Living Aids. At ADW Diabetes, we offer the complete product line by Mabis with great savings and excellent service. Replacement Sheath for McGuire-Style Male Urinal. One size fits most. Soft latex sheath snaps off for greater comfort and easy care. Contains Latex.